Sopeña was born in Spain Riaza, Segovia. In1964 he studied in Madrid at the School of Fine Arts of San Fernando. In the beginning of 1965 he arrived in Paris where he studied with the French painter Rene’ Chalon. For two years Rene’ taught him the most important methods of mixing colors to produce the most desirable effects. In 1967 Luis went to Amsterdam where he studied the technique of the Dutch Masters, these techniques are shown in his early paintings. In 1968 Luis moved to England where he studied the English landscape inspired by Constable and Turner. Back to Paris, Luis studied restoration of art and antiques for several months and painting stage murals for theater and buildings becoming a muralist. In late 1968 Luis arrived in Montreal, Canada where he aligned himself with groups of Montreal Artists and studied at the Montreal School of Arts, Avalon School of Design and the School of Fine Arts in Toronto. In June 1971 he moved to Victoria BC where he was an art teacher for Camosun Collage. 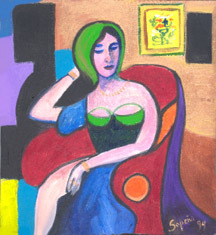 In 1973 Sopeña decided to move to Vancouver where he bought his gallery and became A Canadian Citizen. 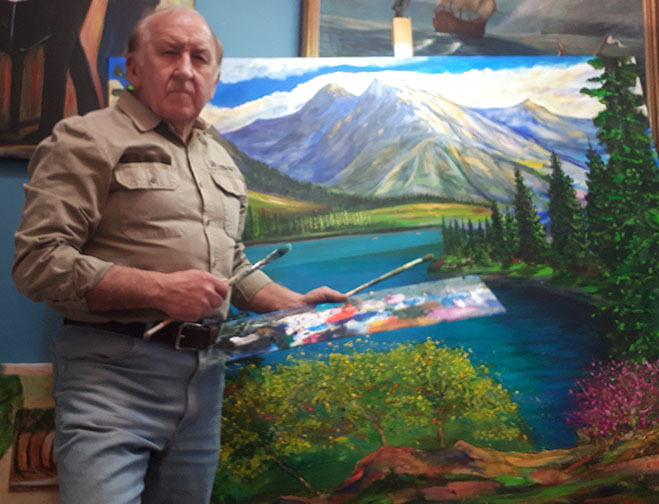 With his Gallery Luis has made his art well known, having exhibitions in different galleries in Canada, USA, and Europe. In Vancouver Luis studied Sculpture, Etching and Lithography at the Malespina Print Maker Society, Emily Carr School of Art and the Banff School of Art. Luis' most influential artists include but aren't limited to Dali and Picasso. 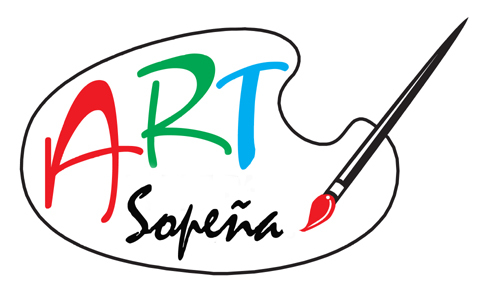 Mr. Sopeña created his own art style using his own ethnic background and his European influence creating works which are unique for collector of art. When I look at the white canvas, my mind opens into a new dimension. The creation in transformation into a new life. We are children in the Universe but only we ourselves select the way we want to create. We are climbing a mountain and we go through a stage of time and only we will know when we arrive at the other side. I seek to balance material with spiritualism by bringing the elegance of classic art in to play, achieve this in my paintings. Art Expo New York N.J.Publications Inc,US. 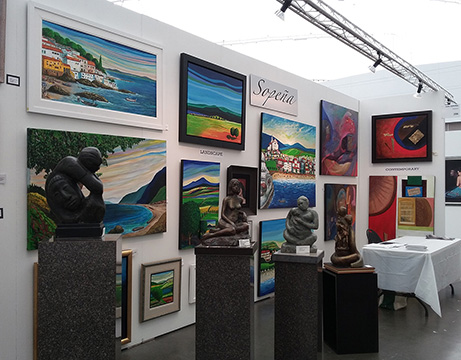 Art Works Gallery, Vancouver B.C. Burnaby Art Gallery, Burnaby BC. Malaspina Printmaker Society, Vancouver B.C. Montreal Museum Art School of Art, Quebec, Can. Magna Gallery, San Francisco, California US. Stuart Galleries, New York , US. Simon Fraser University Gallery, Burnaby, B.C. Art Circle,San Francisco ,California .US. Art 3000 Gallery,Santa Rosa California,US.